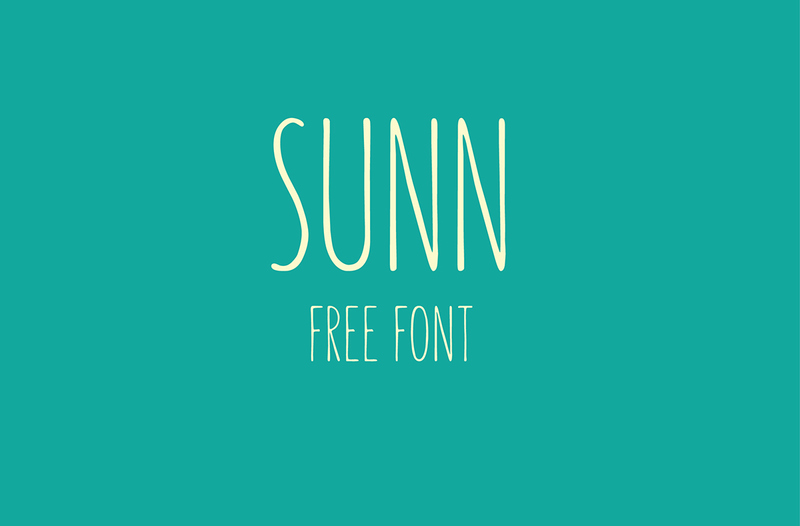 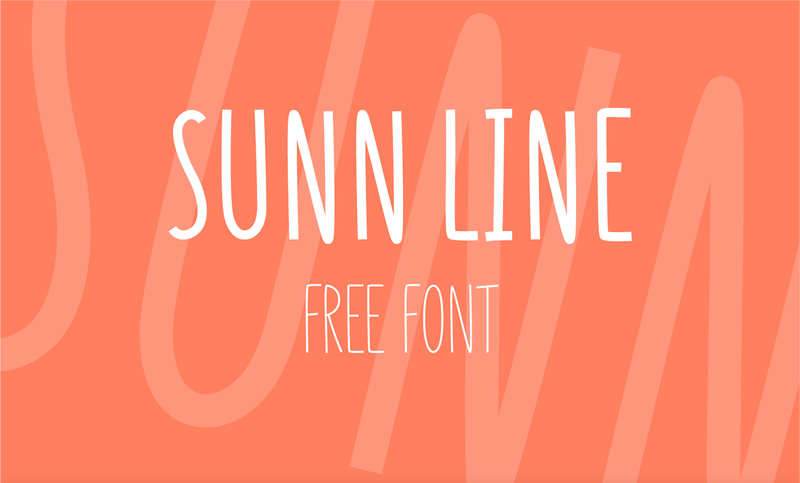 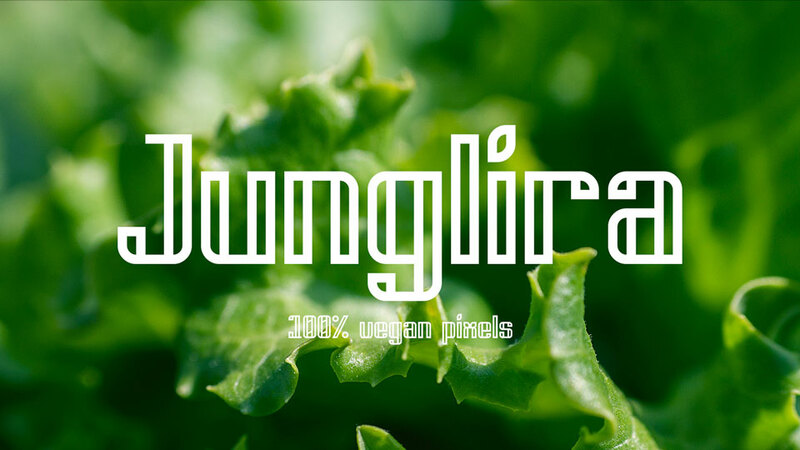 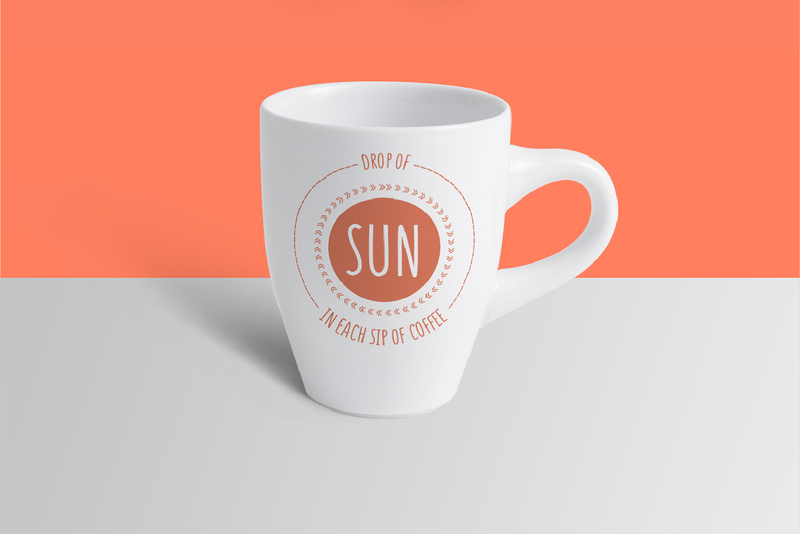 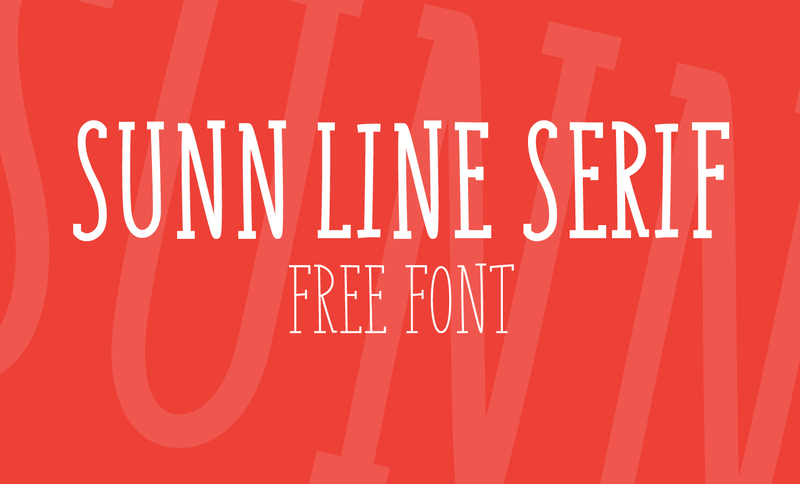 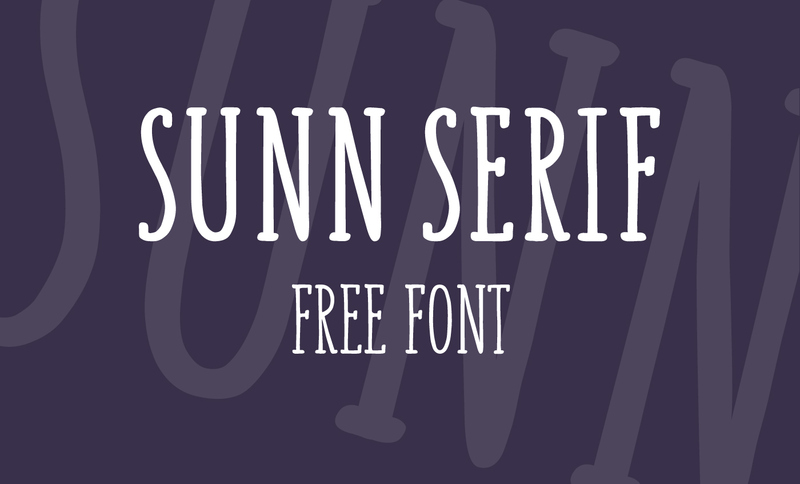 Sunn fonts collection includes free line, line serif, serif and hanwritten styles. 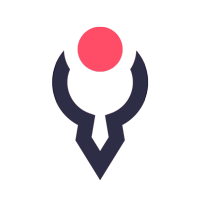 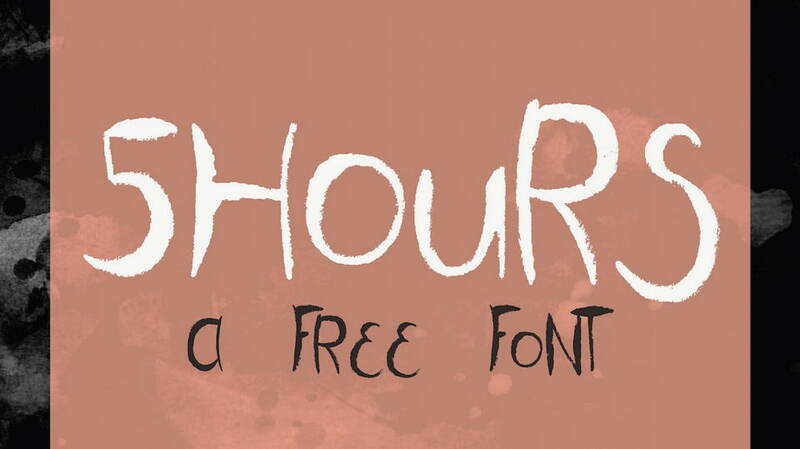 It has only latin uppercase letters, numbers and some symbols. 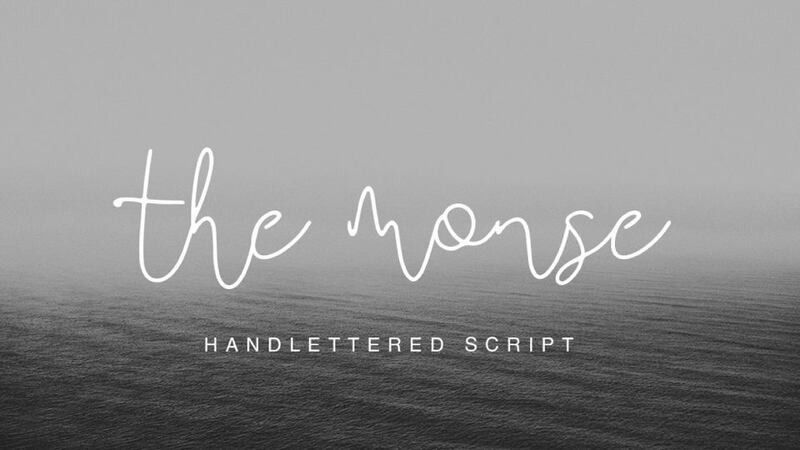 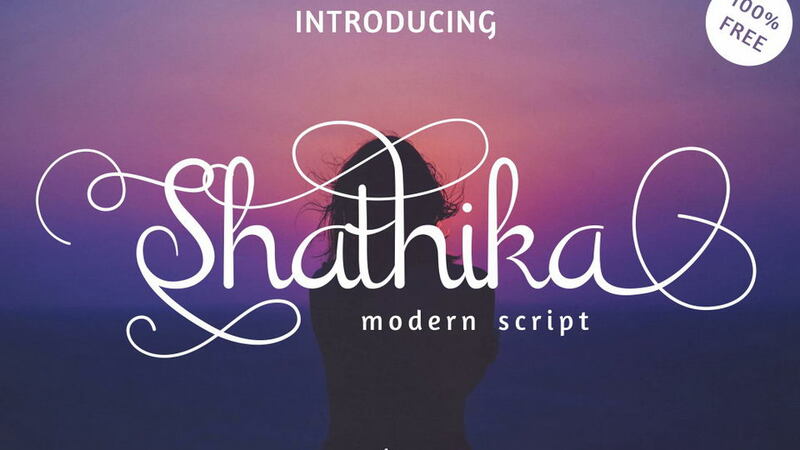 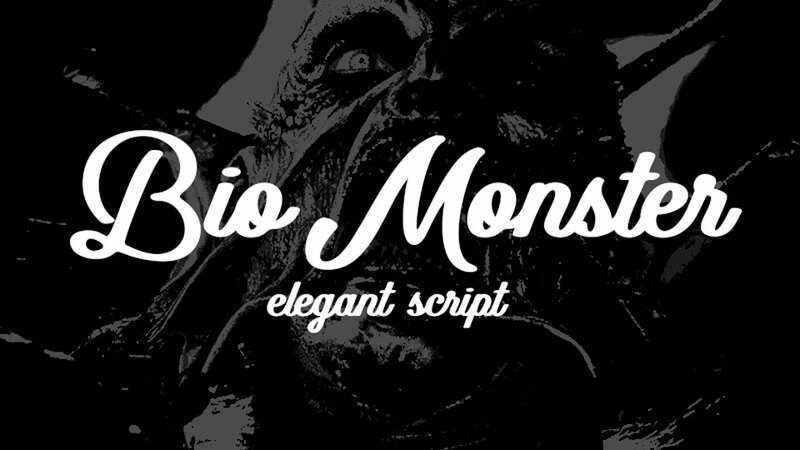 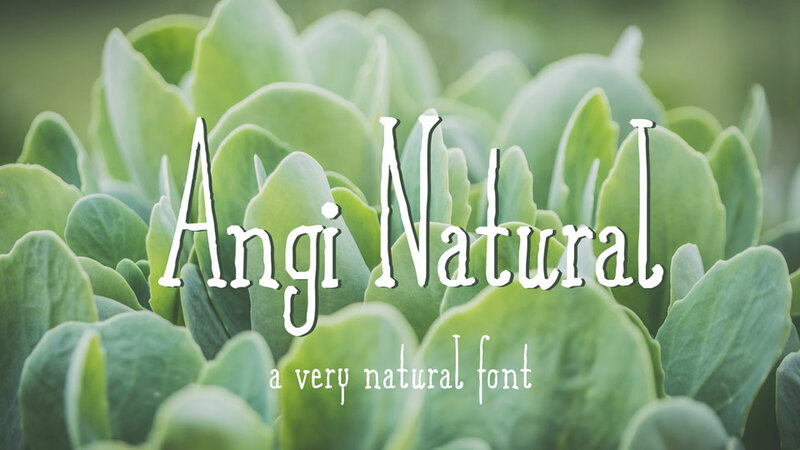 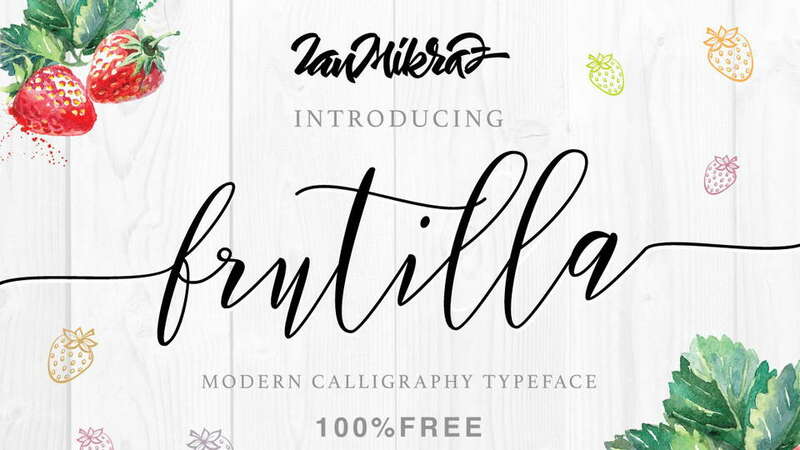 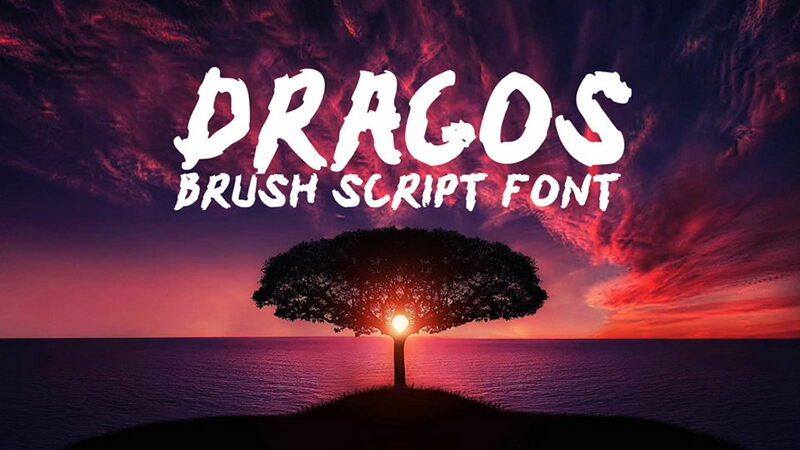 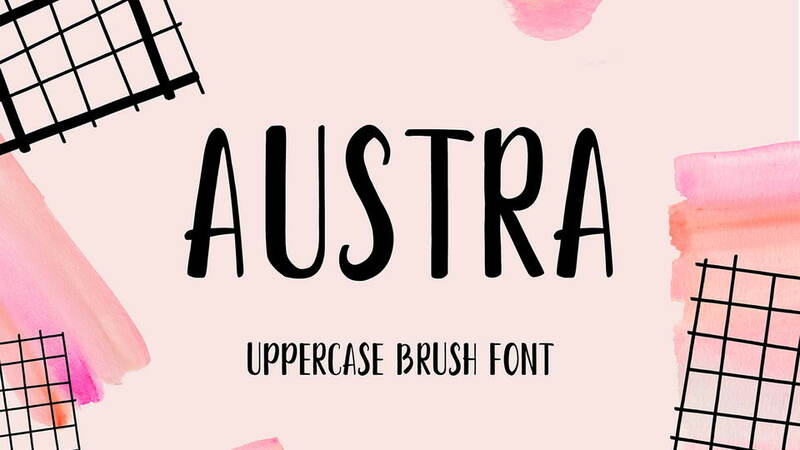 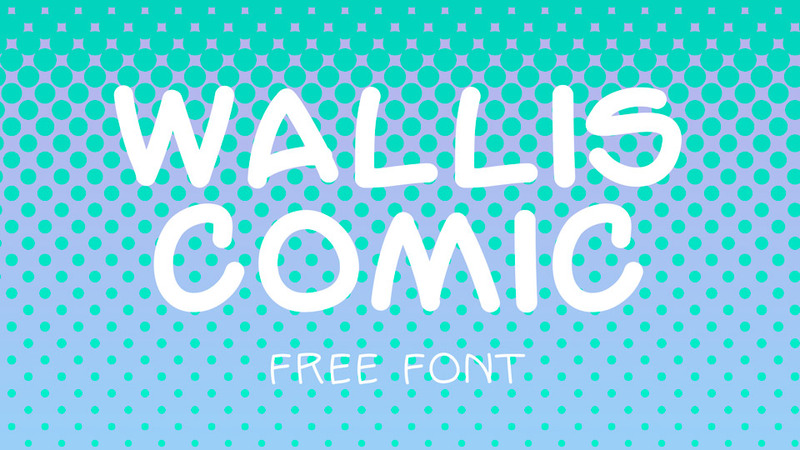 All fonts free for personal and commercial use. 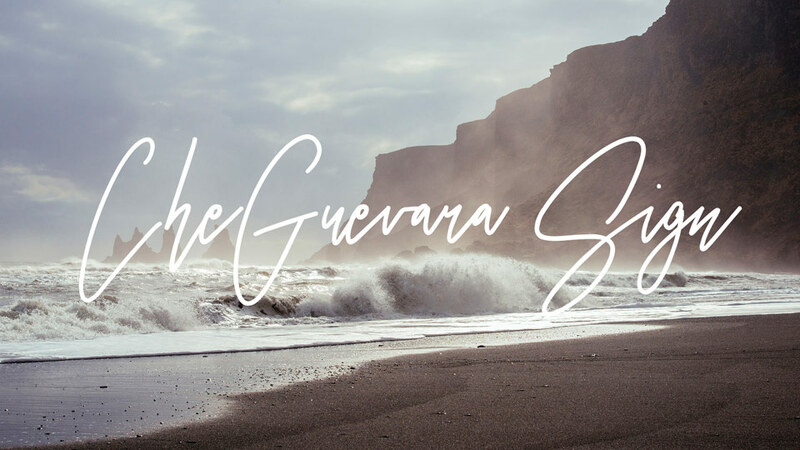 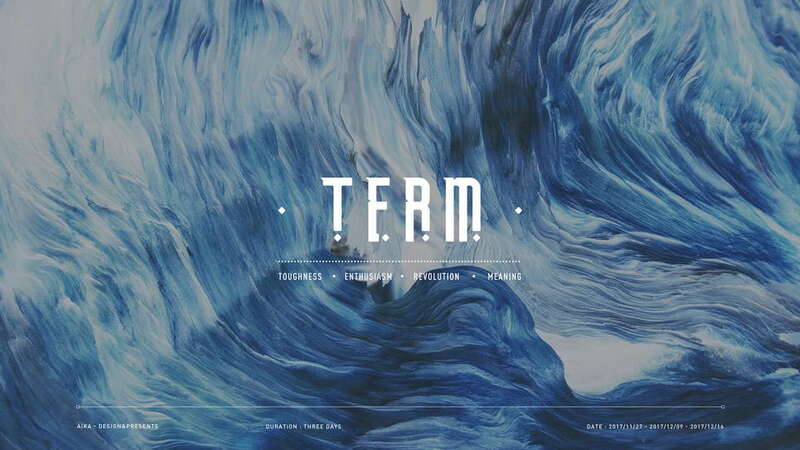 Don’t forget to appreciate beautiful work of Wild Ones Design studio and check other typography projects.